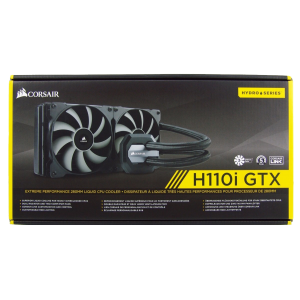 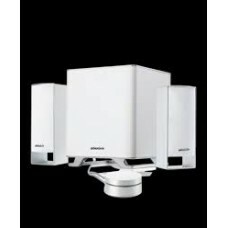 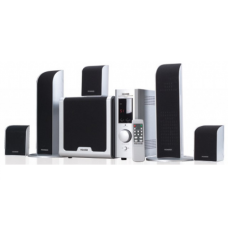 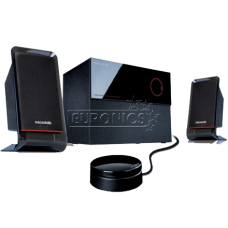 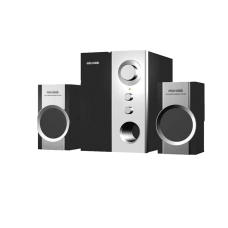 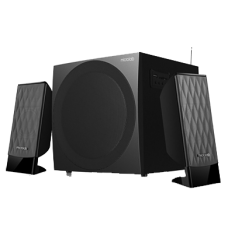 Features: - Quality 2.1ch speaker system with built-in amplifier - Supports USB flash disk and SD ..
High quality 2.1 subwoofer speaker system with crystal clear acoustics and rich soundMicrolab X-bass..
- Powerful home theater 5.1 surround subwoofer system with full range acoustic production and surro.. 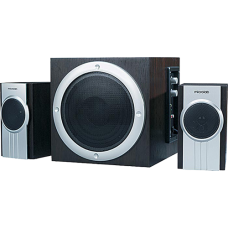 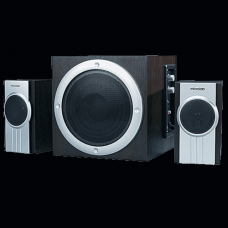 Beautifully designed 2.1 speaker system with powerful sound. 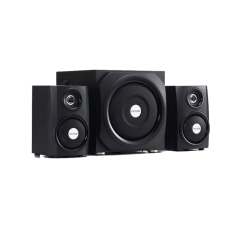 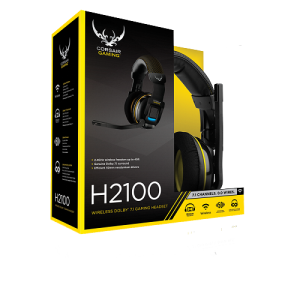 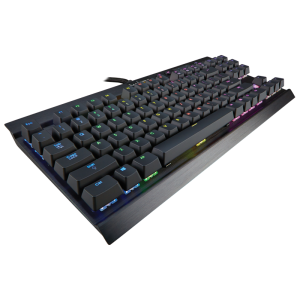 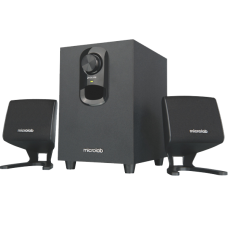 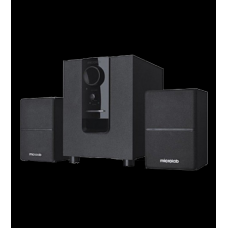 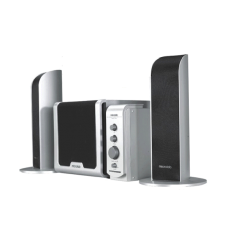 Power your multimedia player with this ..
About M-106BT Powerful 2.1 system with Bluetooth 4.0 Quality 2.1 speaker featuring Bluetooth 4.0,..
As a powerful 2.1 multimedia speaker system, M300U is a great product for most of your lis.. 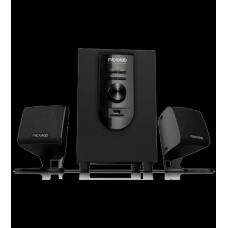 Designed with beautiful finishes, ideal for use in the liv..
Microlab M-108 is the quality 2.1 speaker comes from Microlab M series. 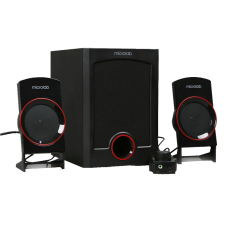 It will brin..
Multimedia best partner, the M-111 features finely tuned satellites and subwoofer for accurate ..
Microlab M600BT Bluetooth Speaker***1 Year Warranty***..
Microlab TMN 1 2:1 high quality multimedia stereo speaker has noise ratio 70dB, frequency 150Hz..
Microlab TMN8 (2.1) Multimedia Speaker..
Side panel volume & bass control for quick access,USB and SD card slots with instant playba..